5 Easy Ways to Volunteer in Your Community! As we approach the Fall season and near the holidays, we all enter a time of giving and helping others. While we hope to maintain this feeling all year around, what better time to jump in and give back then right NOW. Costello REI recently embraced this feeling by connecting with the Second Harvest Foodbank of Metrolina. Our goal is to create ongoing volunteer opportunities that allows our team to grow and give back. We want to be in a giving mindset and maintain that focus throughout the year. Do you want to get involved but not sure where to get started? Check out 5 great ways to support the areas we live and love. 1. 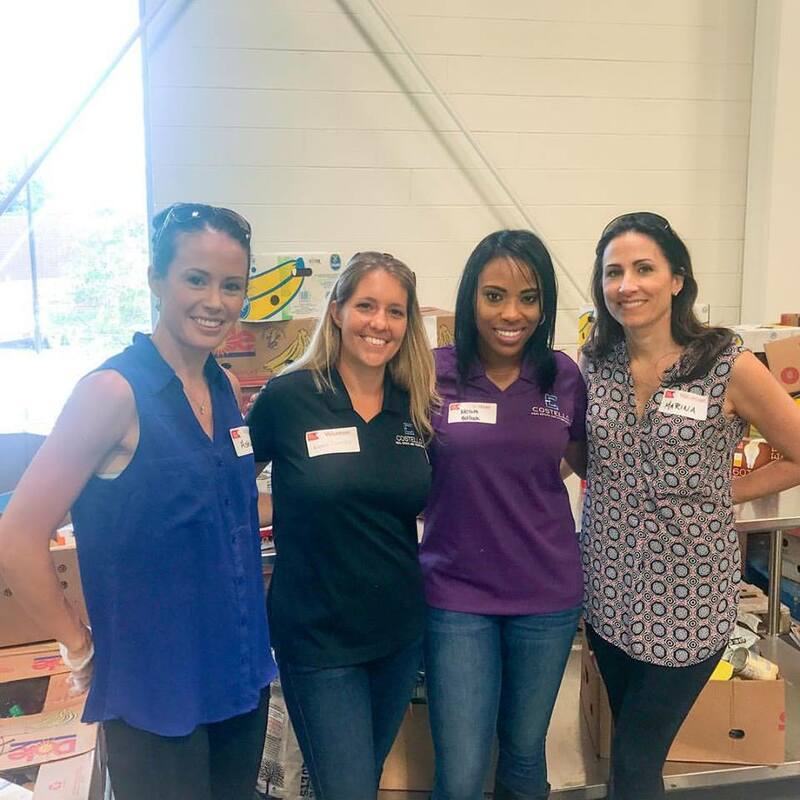 The Second Harvest Foodbank of Metrolina – “This organization strives through education, advocacy, and partnerships to eliminate hunger by the solicitation and distribution of food” . https://www.secondharvestmetrolina.org/. It’s easy! You can go to the above website, click on give time and sign up for a variety of shifts that meets your schedule and needs. 4. Volunteer on Your Own! If you have a ministry or area of service that you’re passion about, you should take the initiative and find a way to get involve. There’s a multitude of places and people that could always use a helping hand. 5. Volunteer with Us! If you’d like to connect with Costello for a Cause, you’re welcome to volunteer with us as we work together to give back to the community. You can email us at info@costellorei.com or check us out on social media as we always try to keep you updated.